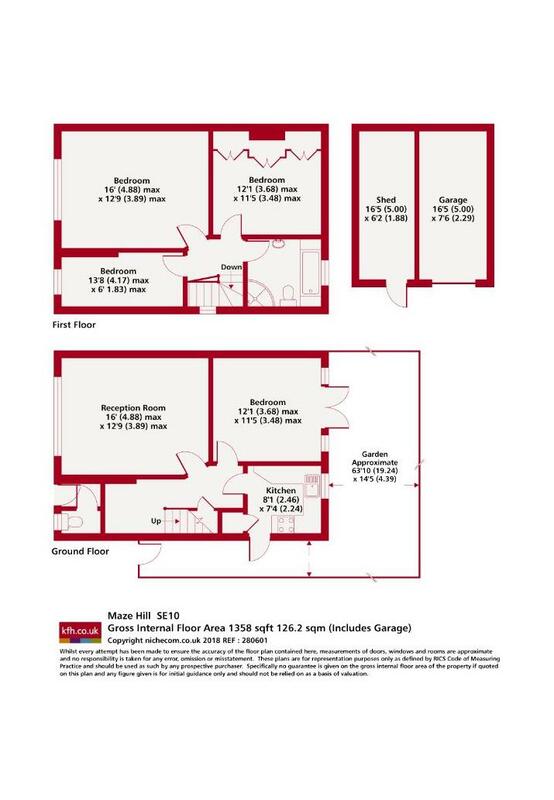 This superb four double bedroom home to rent offers modern good size reception room, fitted kitchen with direct access to private garden and bathroom with shower over bath. This lovely house includes a garage as well as a pretty front and rear gardens. 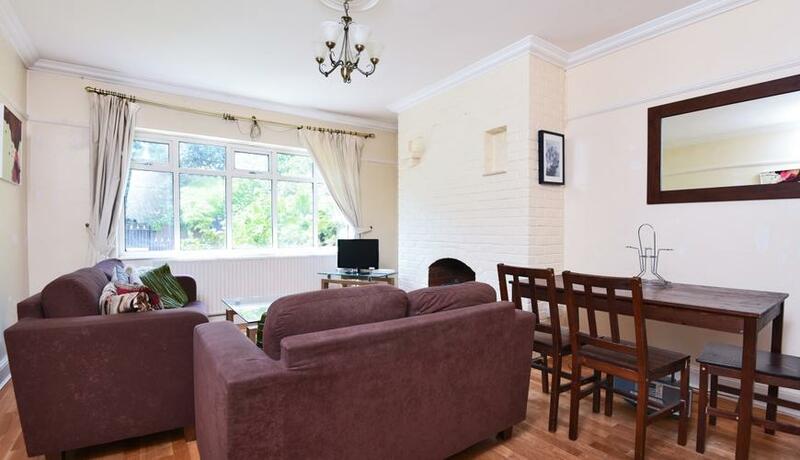 Situated opposite Greenwich Park and a short distance to Maze Hill mainline train Station and Cutty Sark DLR. Good location for the river and the centre of Greenwich. This Landlord has a HMO License, sharers allowed.